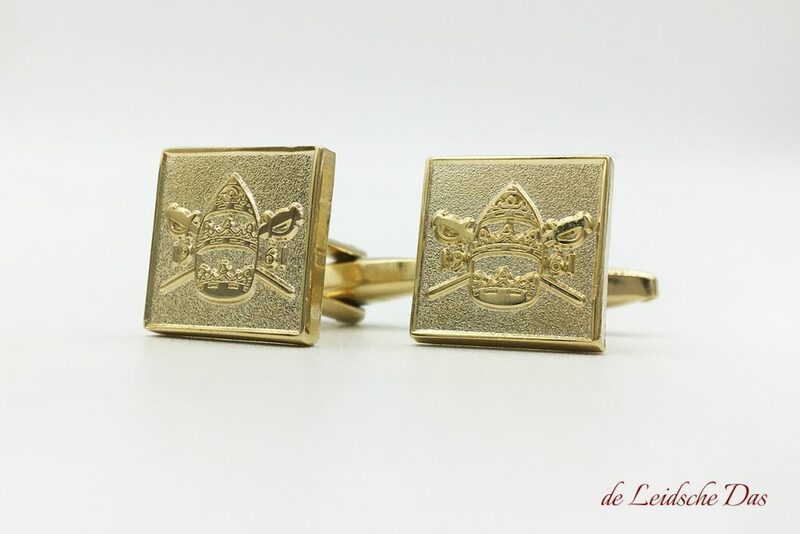 Custom cufflinks with logo made to your design. 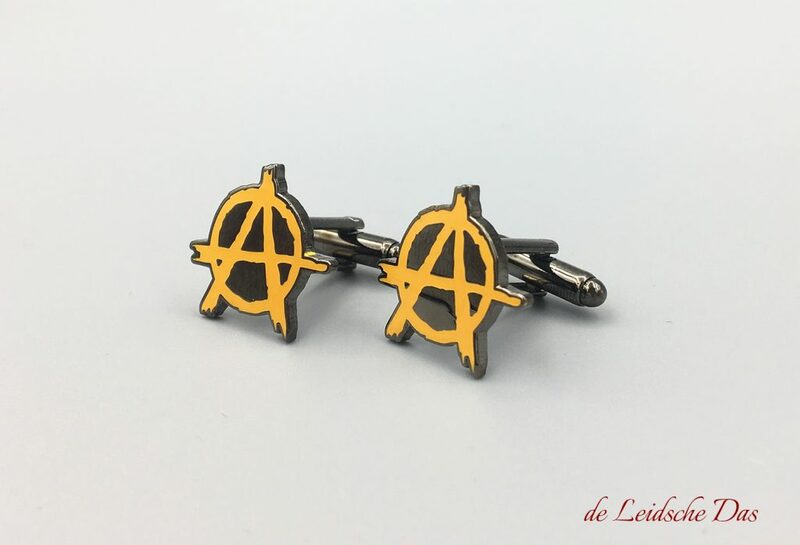 Ordering custom cufflinks is already possible from 15 sets. We keep our pricing as clear as possible, with no hidden costs. 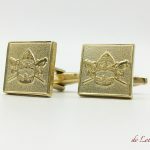 Our prices for custom cufflinks include the production of the mold, free design and free shipping within Europe. For customers outside of Europe, additional charges may apply for shipping costs. Please contact us. 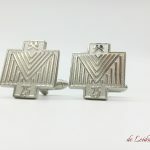 Our design department will be happy to assist you with realizing a unique cufflinks design, matching the look of your company, organization, society or (sports)club. We strive to create a unique design that meets your requirements. 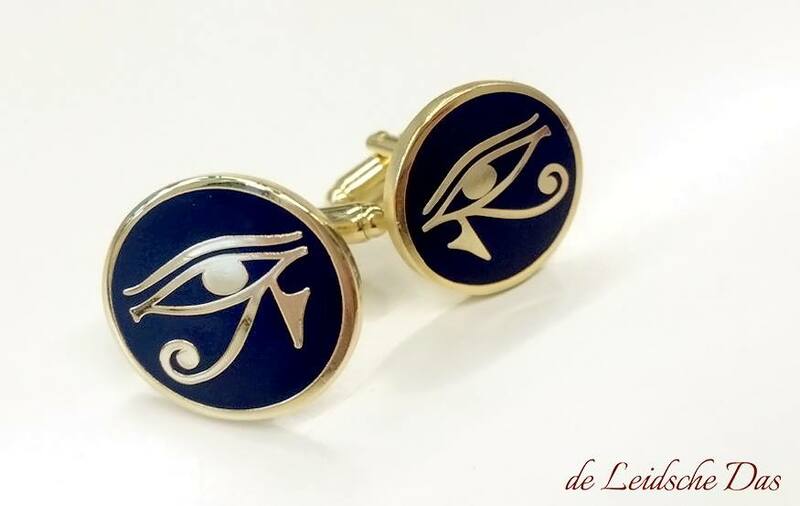 We make the design for your custom cufflinks free of charge and without further obligations. Our experienced designers will continue designing until the design is to your complete satisfaction, and how you envisioned it. 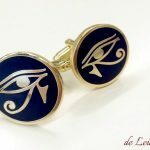 Production & Delivery time for custom cufflinks. 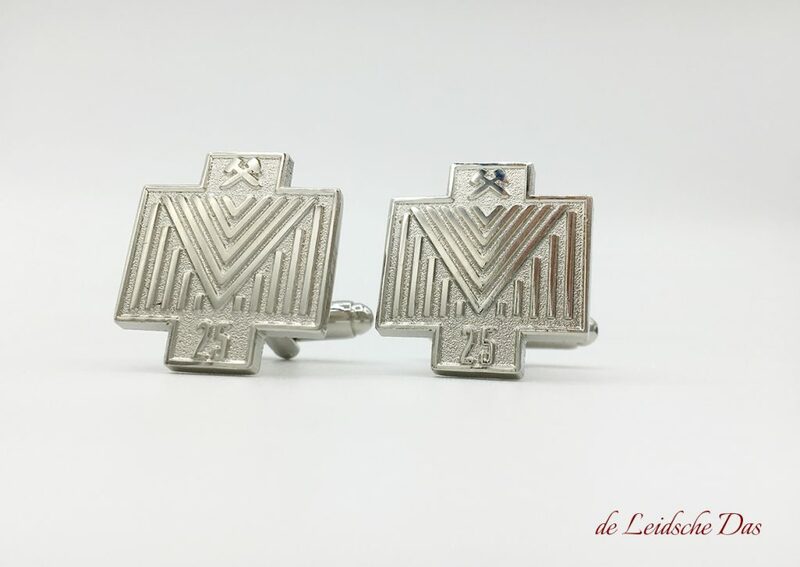 The production process of your custom cufflinks takes only two to four weeks. After our last quality control we send your order by courier. 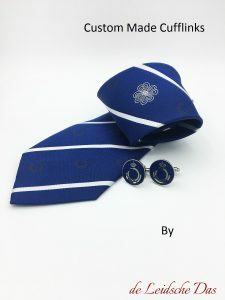 We will be happy to discuss the many possibilities for your custom cufflinks design with you. Feel free to contact us, we will respond to your message within 24 hours.